The latest addition to the management simulation series. The player takes over in both the front office and the dugout, assuming responsibility for all aspects of team operations. This includes signing players,setting ticket prices,hiring scouts and coaches for both the major and minor leagues. 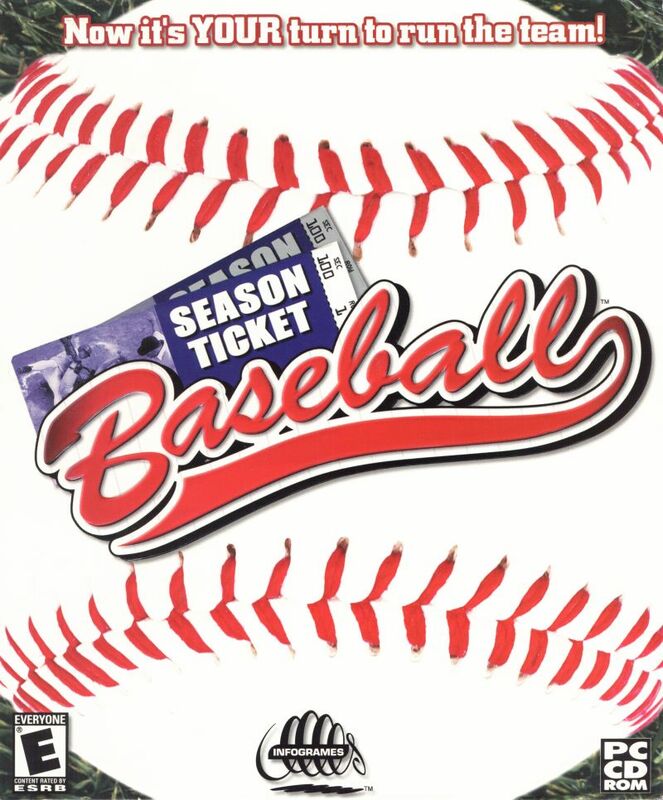 The game can be played for a single season or a career, in the present or at any moment in the last 100 years (game now includes an era manager). A baseball encyclopedia can be downloaded for free.